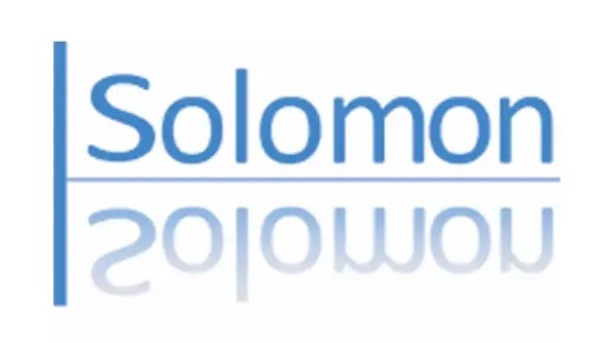 United Grand Lodge of England, in 2018 launched a fantastic online learning and development resource tool called Solomon. WBro Brian Denton is the Learning and Development Lead for the Province and if you would like to know more about Solomon or how to invite him along to provide a talk on Solomon please get in touch. The Royal Arch Chapter Information Group specialise in giving an informative introductory presentation, ‘Darkness to Light’ in Craft Lodges across the province. A masons journey cannot be considered complete until you have been exalted as a Companion of the Royal Arch. 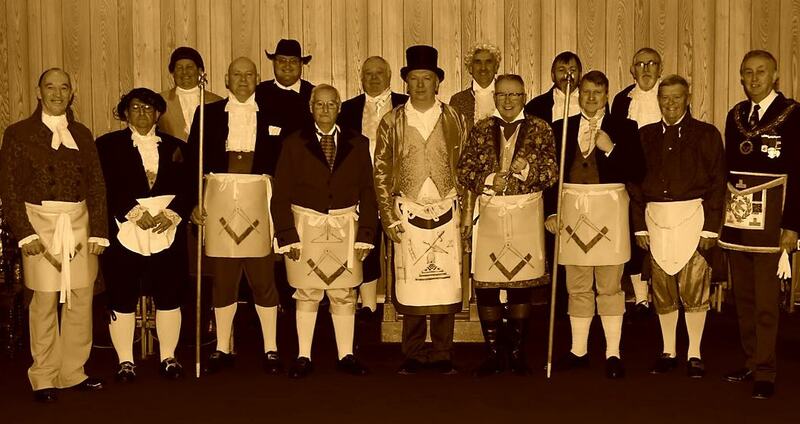 Bringing to life a Lodge Meeting with a Degree Ceremony as performed in 1823 the Northumberland Masonic Demonstration Team invite you to have a peep into the historic past and enjoy a unique Masonic experience. Performed in costume and regalia of the period the Northumberland Demonstration Team enact a first degree or third degree ceremony both of which are somewhat different to how we know them today. You’ll not find any scissors or glue here only useful documents such as toast lists, lectures etc. Can’t find what you’re looking for then get in touch. That all important toast list and other useful documents for the royal arch. Can’t find what you’re looking for then get in touch. The support team offers assistance to lodges in Northumberland Province who are in need of support. Members of the team will assist in ceremonies, fill offices and deliver large pieces of Masonic ritual. The team helps, wherever possible and when requested, to support lodges struggling with falling membership helping to put them on a pathway to self-sufficiency. All support begins with a plan or roadmap to self-sufficiency which details the specific support that the Support Team can provide and outlines what the Lodge will do to develop during this period. This action plan is agreed by lodge members, Reporting Grand Officer and members of the support team and is used throughout the period of support to monitor the lodge’s progress to self-sufficiency. If you’re looking for support please get in touch and download the support plan.